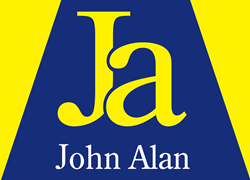 John Alan are delighted to act as sole agents in the sale of this two bedroomed purpose built flat situated in a convenient location with easy access to Grove Park mainline railway station. This would make an ideal first time purchase or a buy to let investment. The property does require some updating but is offered with immediate vacant possession.